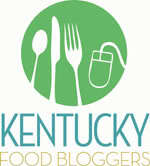 I really enjoy the blog Gourmandistan from fellow Kentucky blogger, Michelle. Her posts are comfortably familiar, like you just dropped in on a neighbor. Her recipes are full of flavor but not overly complicated by an excessive number of hard to obtain ingredients. 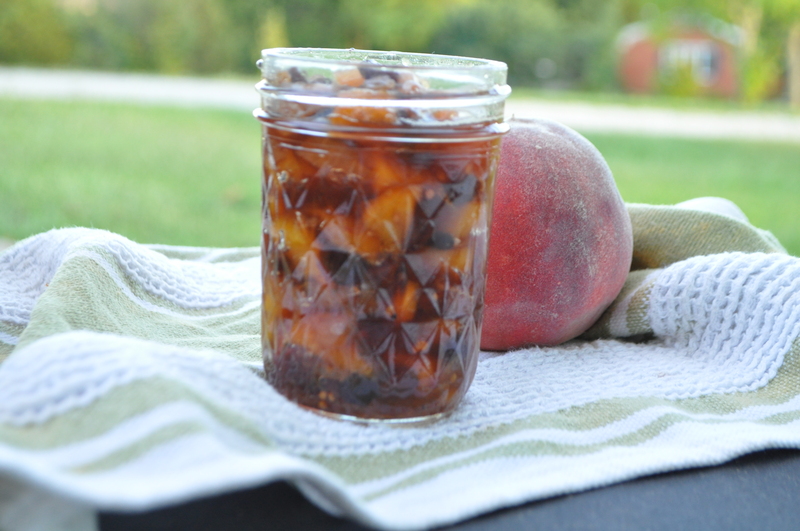 The chutney featured below is easy to make, seasonal, and most definitely worth your time. I served it along side grilled thick cut pork chops. The smokiness of the meat and the sweet/sour of the chutney is gorgeous together. In a large saucepot, combine all ingredients and bring to a boil. Then turn down the heat and simmer for about an hour. Stir occasionally to be sure it doesn’t stick. Remove the cinnamon stick and serve. Thanks for the shout-out, Anna! 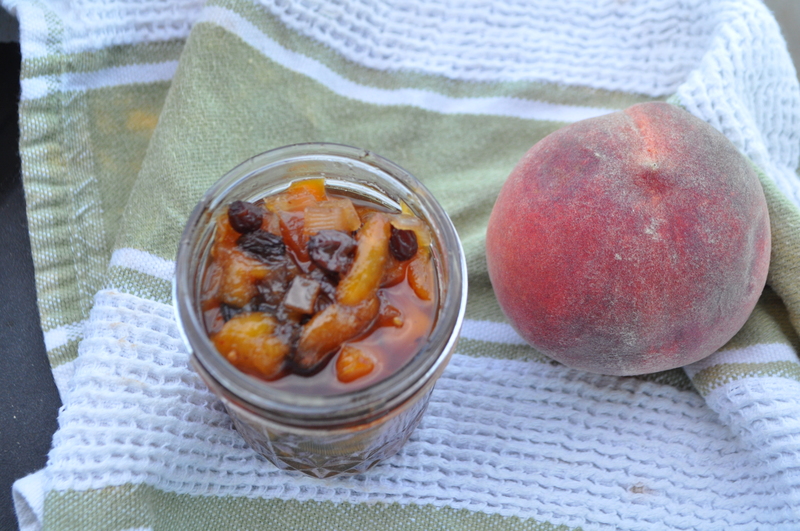 So glad you liked the chutney. 🙂 Thanks for a great inspiration! Hey, we really like that blog too! Chutney looks great. Thanks for the comment. I haven’t seen your footprints in the blogosphere as much recently. I hope all is ok with you guys!